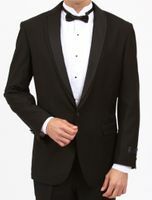 A Slim fit tuxedo is the perfect Prom tuxedo and are just like regular fit tuxedos except that they are made for young man who favor tighter fitting clothing with that slim fit look for his Prom. They are the all dressed up formal version of the Slim Fit Suit.When you have a wedding or Prom coming up and a regular fit tuxedo or suit just won't fit you the way you want it to fit, that is where slim fit tuxedos and prom tuxedo are just what you need to wear when Your Image is on the line. 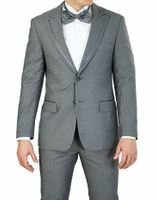 If you're looking for stores that sell slim fit tuxedos and prom suits cheap in the latest styles out there that you see Your favorite Celebs wearing on the red carpet, ContempoSuits.com is the store for you. 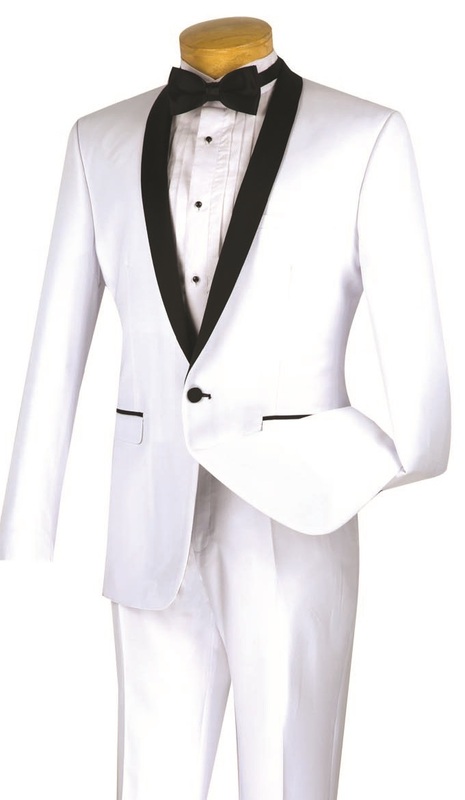 We have all of the latest style slim fit tuxedos for young men available that will have you dressing like the Boss in that slim fit look.